Samsung just can not catch a break. The Korean tech giant’s in the news a lot lately. From leaks related to the Galaxy S8 to news about its de-facto head’s court proceedings, the Korean tech giant simply can’t stay out of focus. Today, we’ve got some more Samsung related news for you. It’s about the Galaxy Note 4 and a very unfortunate event surrounding the device. Take a look below to find out more. After the Note 7 fiasco, new about exploding gadgets make good headlines. A majority of these feature Samsung. Today, the Korean tech giant is back in the news. This time, it isn’t the Note 7 or the S7/S7 Edge that have caught fire. Rather, it’s the 3 year old Galaxy Note 4 that creates havoc. Users manage to remain free from harm in most explosion related pieces. Rather, it’s the equipment that’s completely ruined. Today, we’ve got different news. 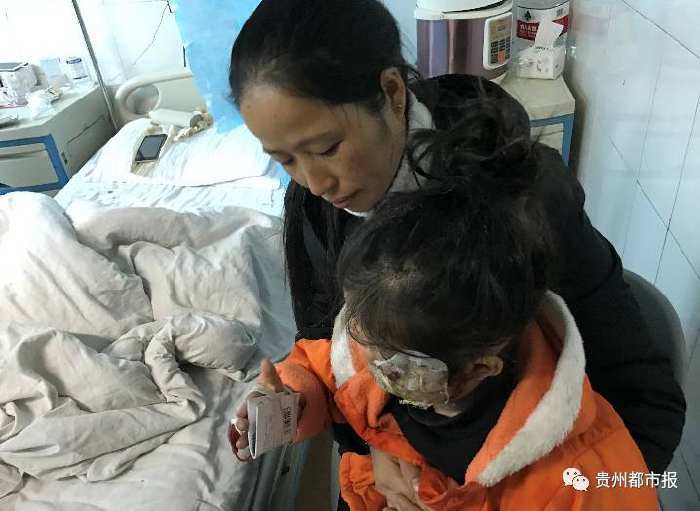 A Samsung Galaxy Note 4 has exploded in China and managed to severely burn a 5 year old’s face. Feng Lingling, his wife and 5 year old daughter went to bed early on the 9th of March. At 4 am, Lingling woke up after hearing a sharp cry from his daughter. She was sleeping at the far side of his bed, with the Galaxy Note 4 left on charging at the bedside table. He bought the device in August last year. The Galaxy Note 4 had exploded, burning his bedding and daughter’s face. The child is unable to speak and her hands and face are damaged. According to the mother, the girl is unable to speak or eat anything either. The daughter, Feng Yung, faces the risk of permanent disfigurement. The shop from where Lingling purchased the phone claims to have reached Samsung for comment. A Samsung salesperson clarifies that the company is in knowledge of the event and will take action soon. Today’s incident places the Korean tech giant in a tricky spot. Earlier reports of explosions didn’t cause human harm, but today’s story is very tragic indeed. Samsung really needs to get its quality control up to the mark. The sheer amount of specifications that its devices carry will become worthless if the company doesn’t test them thoroughly. 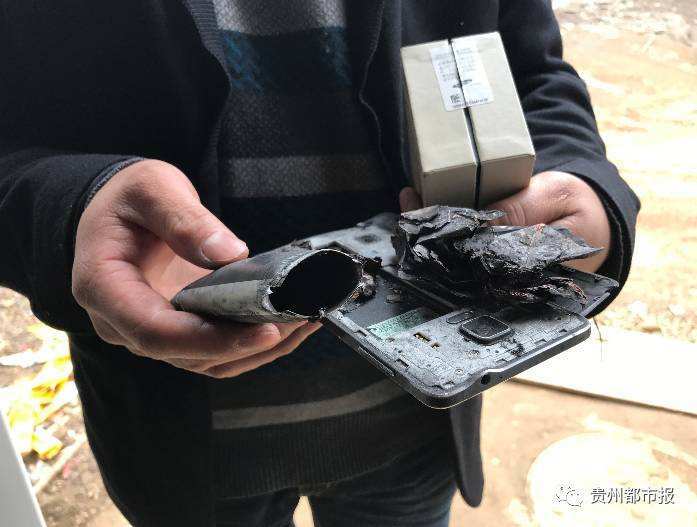 However, even as the event strikes an emotional chord, it’s relevant to note that the Galaxy Note 4 hasn’t surfaced in a lot of explosion related reports. Thoughts? Let us know what you think in the comments section below and stay tuned. We’ll keep you updated on the latest.